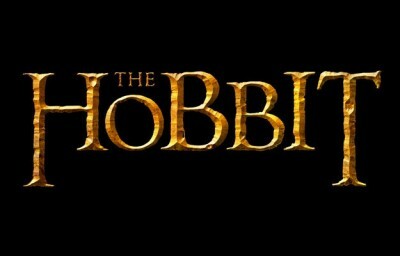 We’ve been hearing about it for years, but it seems Peter Jackson’s The Hobbit has finally started production. Things had been looking pretty grim when the Tolkien Estate & British publisher HarperCollins filed suit against New Line cinema over a breach of contract. Following that debacle, Guillermo del Toro had been attached to direct the project, only to pull out when MGM’s financial issues had sidelined the project indefinitely. Thankfully, those issues have been resolved, and Jackson looks to be directing the project once again. For those of you who want to keep updated on the progress of the film, Jackson has decided to launch an official Facebook page for the film that’ll be updated with production news, press releases, and photos from the set. Tim is a pro-blogger and freelance writer out of San Diego, California. In addition to Fanboy.com, he contributes to the ModernMethod Network of sites as the Features and Reviews Editor for the Japanese culture and entertainment blog, Japanator. He’s also an Assocaite Editor for their popular gaming blog, Destructoid, and the collectible toy culture blog, Tomopop. For more information, follow him on twitter, or check out TimSheehy.com.